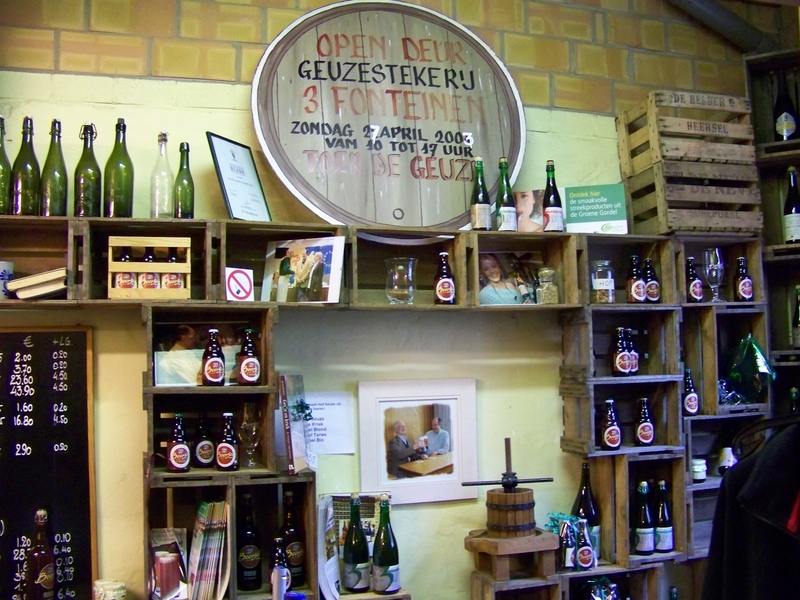 Drie Fonteinen is the only remaining traditional geuze blender in Belgium, using only 100 percent spontaneously fermented lambik beer, aged in oak casks, with no artificial sweeteners or other additives. 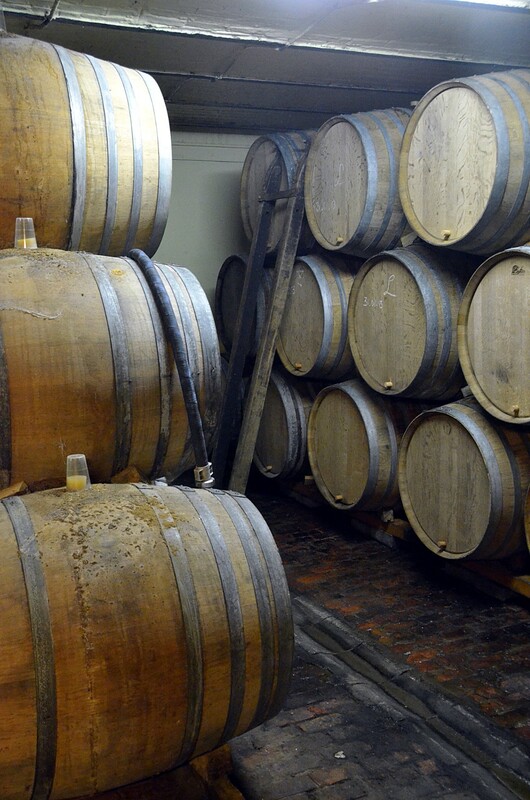 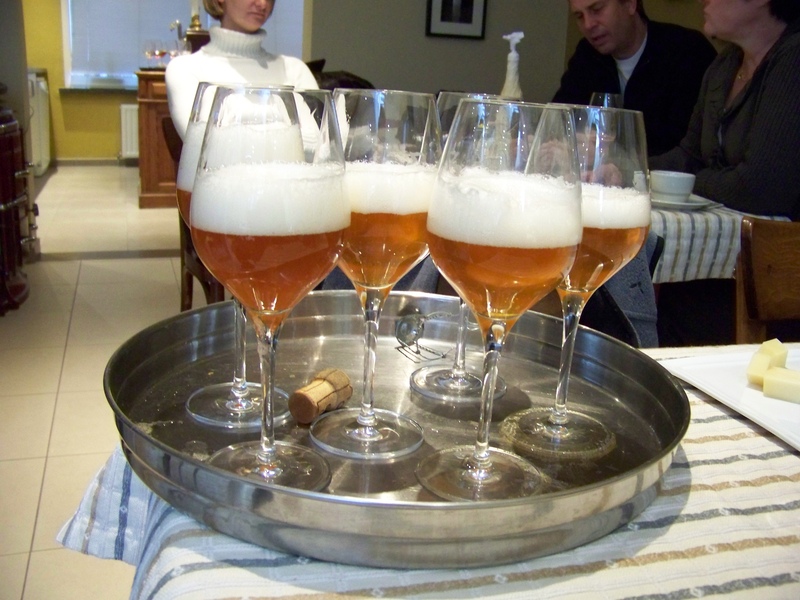 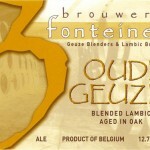 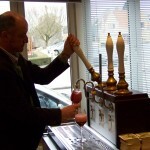 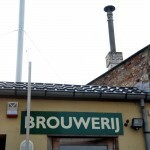 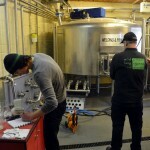 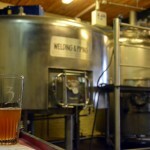 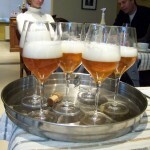 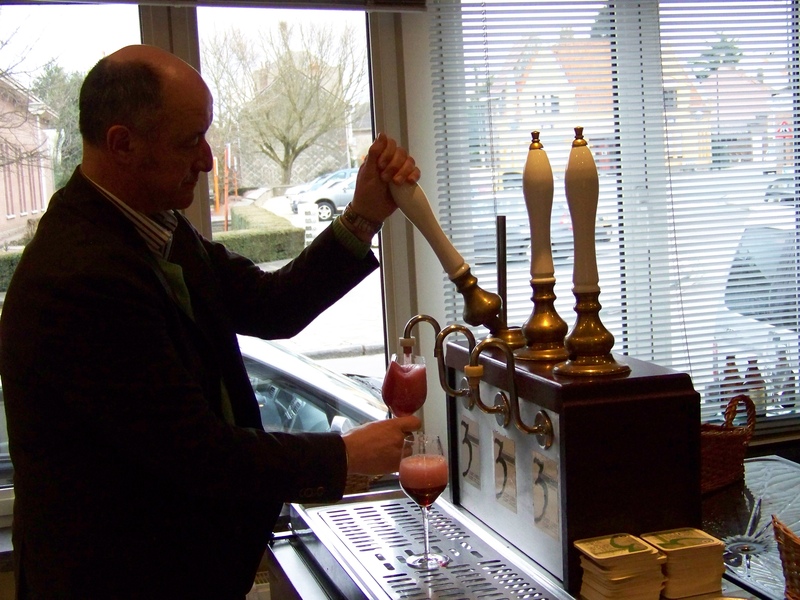 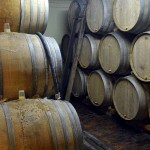 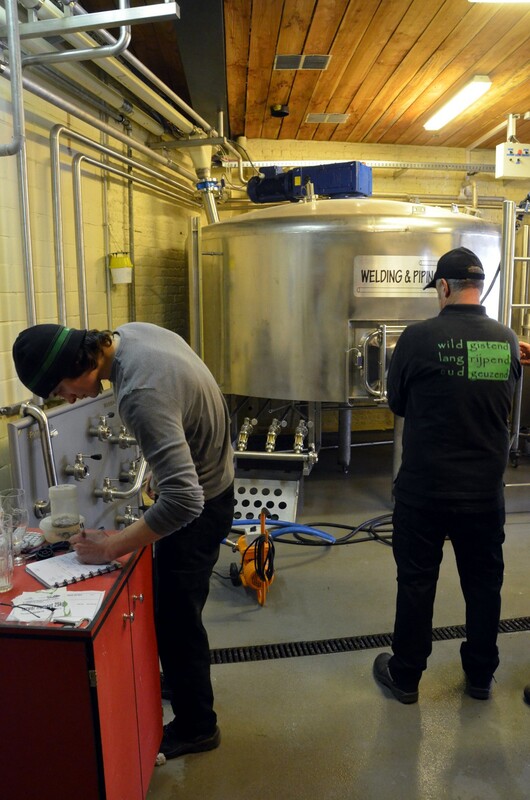 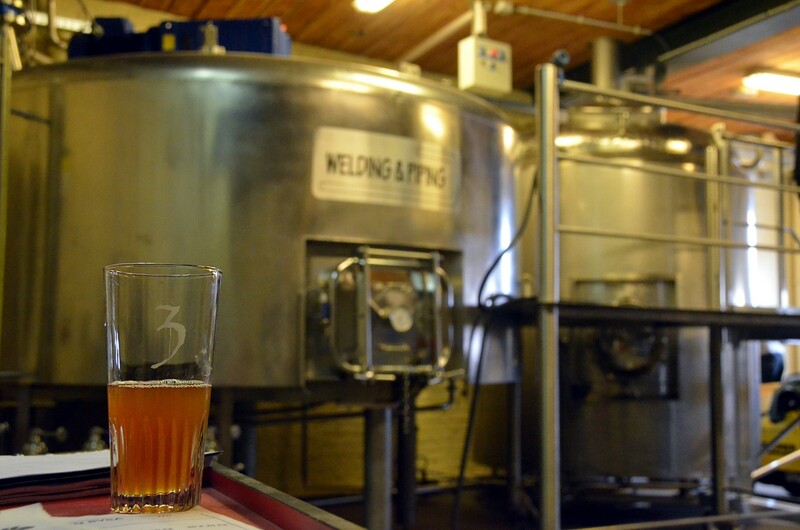 The blendery is connected to the very popular Drie Fonteinen Restaurant in Beersel, on the outskirts of Brussels. 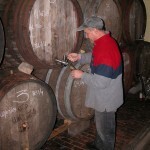 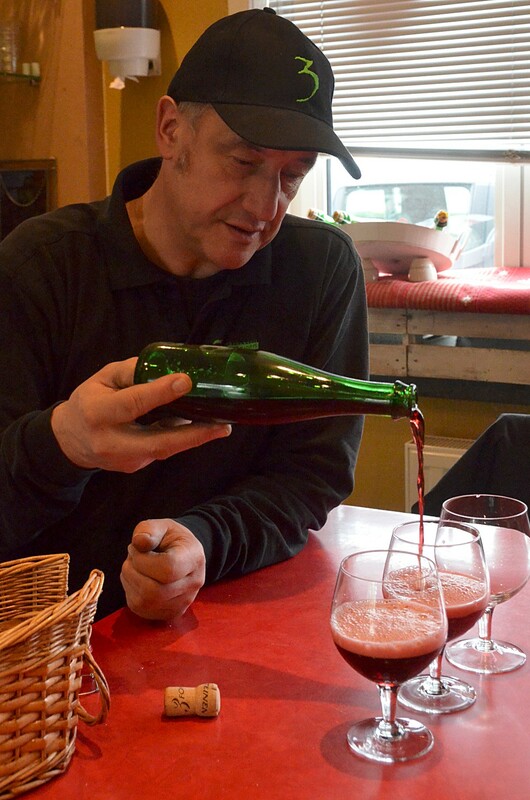 The proprietor, Armand Debelder, buys pure lambik from three breweries in Belgium, ages them in oak, and blends them, employing the skill, knowledge, and supreme passion for real geuze that his father handed down to him. 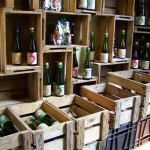 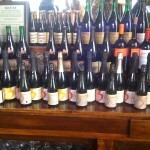 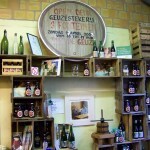 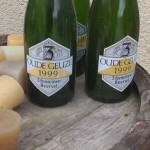 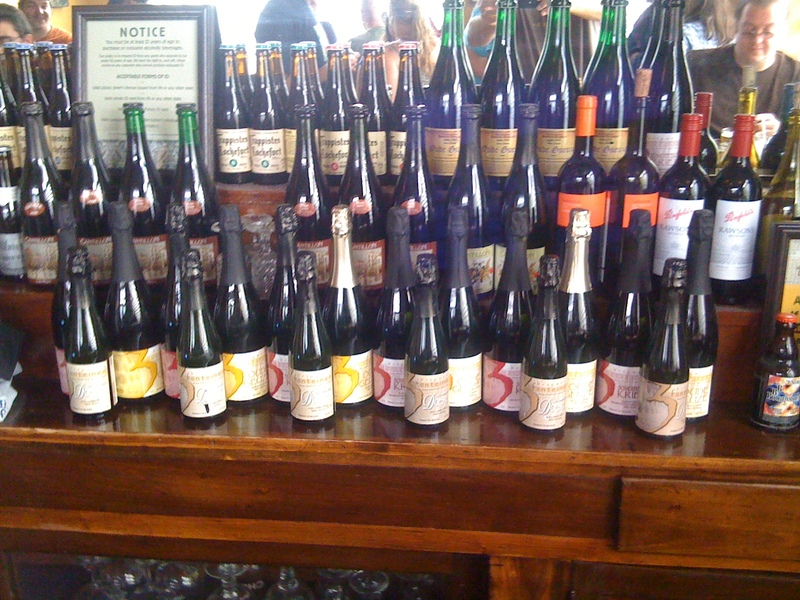 Drie Fontenein’s Geuze and fruit Lambiks (cherry, raspberry) are rare, highly prized, and indisputably among the best of Belgium. 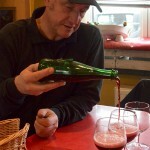 It took years of begging for Armand to send us some of the exquisite Geuze and Kriek that he blends at Drie Fonteinen in Beersel. 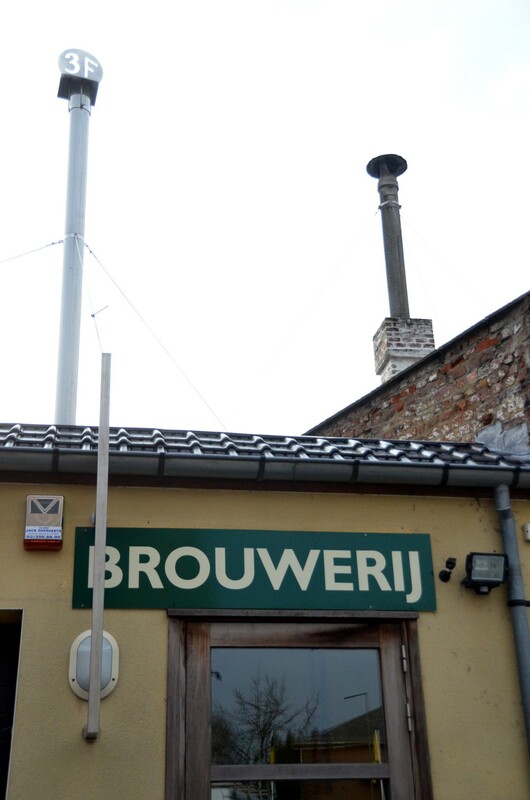 He would always say the same thing: ‘I am ready only when I know that I have something very, very special for you.’ When he finally called and announced: “I have it,” we couldn’t have been more excited. 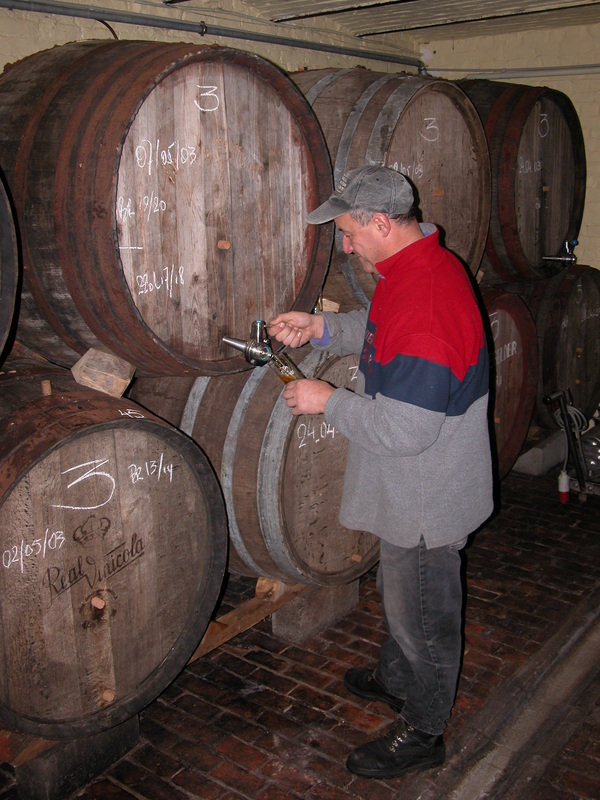 We first received his blend from 1999, a classic blend of one, two, and three-year old lambiks, bottled in 1999 and carefully watched and guarded while it continued to re-ferment in the bottle. 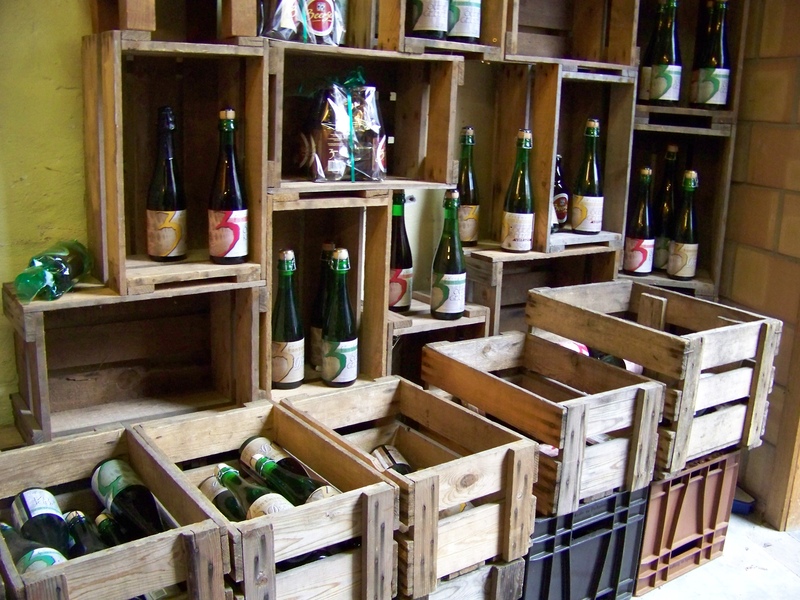 Since then, we have been lucky enough to continue to work with Armand to bring you some of the most traditional lambiks in the world.